ALERT! Share Your Spring LookBook Art on Instagram and Win a Prize Pack worth $100! Share Your Spring Lookbook Art on Instagram and Win! We are so excited to have just released our newly renamed, ShareASale Merchant Lookbook. The spring edition features Merchants that inspire a clean slate, and a fresh start for spring. Also unique about this Spring 2017 edition – It’s a coloring book! 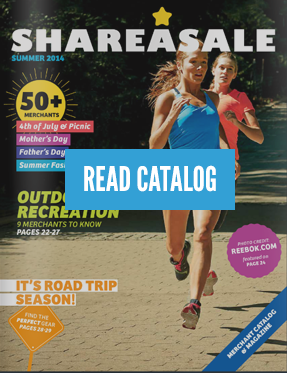 We thought it was time for some changes to the ShareASale Merchant Catalog and Magazine. It’s our goal to keep you supplied with fresh content in our different media outlets and after reviewing our assets, the catalog needed a refresh…a “Clean Slate” if you will. We’re proud to introduce the 2017 Spring/Summer ShareASale Merchant Lookbook. By moving to a bi-annual publication we can maximize the quality imagery, content, and Merchant selection that you have come to expect over the last five years. Our subscriber base has grown exponentially over the past year and we’re so grateful to all of our readers who have left us messages and emails commenting how much they enjoy receiving their copies. 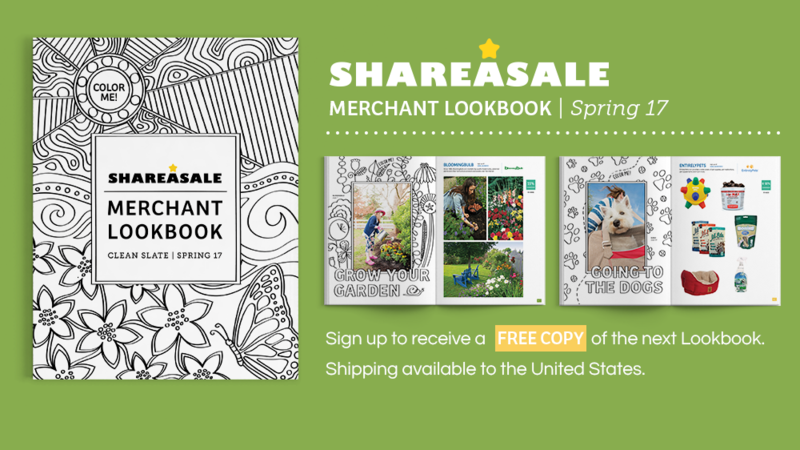 The online copy has been a great success as well, so thank you to all of you who support both ShareASale and our Merchant programs through this project. Our Incentive Bonus program is back as well with new Merchants to sign up for. We highly suggest you take advantage of this as it is a fantastic way to promote new Merchants and make money! I want the Spring 2017 Merchant Lookbook! 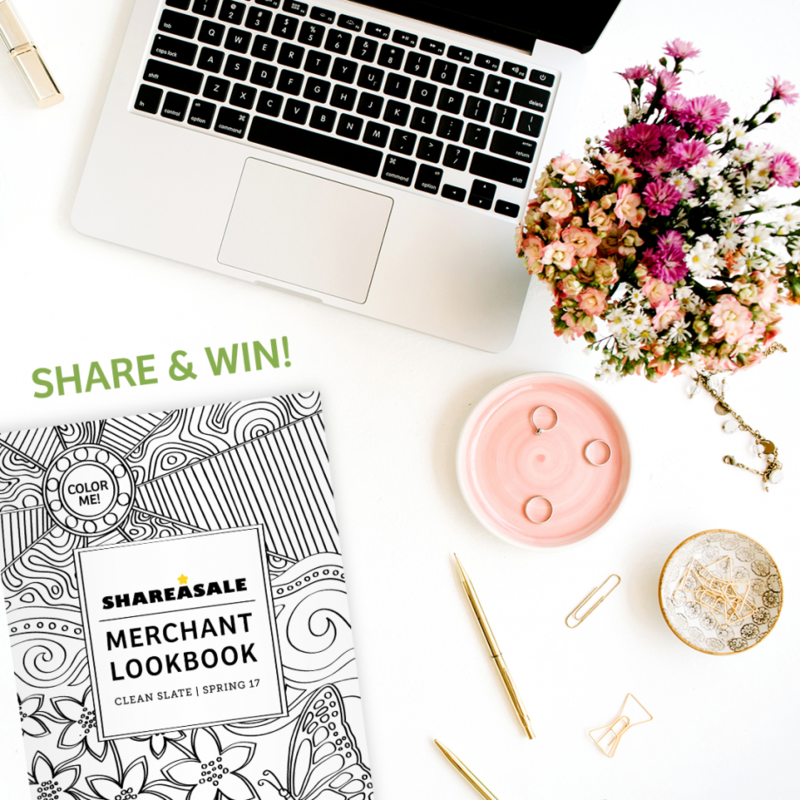 Are you currently an Affiliate or Merchant on ShareASale? If yes, we will contact you shortly at the email above to set up a time.